The truest act of heroism. Nothing makes a splash in the video game world quite like Metal Gear Solid, mostly because it brings Hideo Kojima parachuting in from the skies to wreak havoc on sheep and the like. 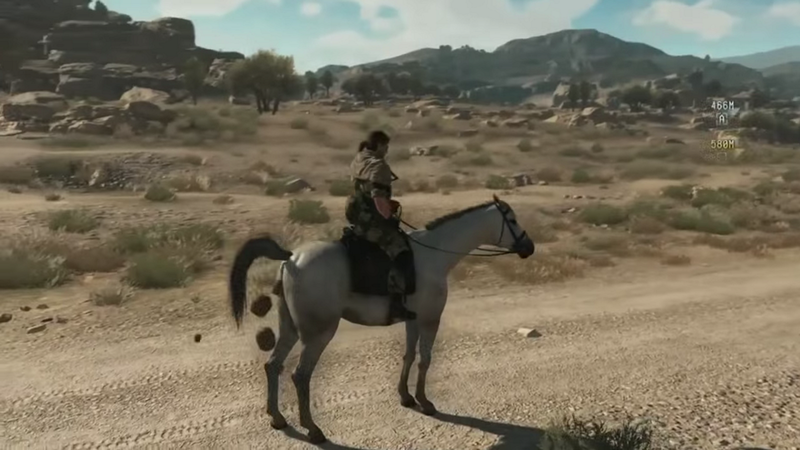 This week on the EXP Podcast, knowing we have a massive game in front of us, Scott and I discuss our first impressions of The Phantom Pain, from the tutorial to the effect of horse poop on moving vehicles. If you're playing MGS V yourself, let us know what stands out in the comments below. And of course be sure to check back after awhile once Scott and I have actually, you know, finished the game.